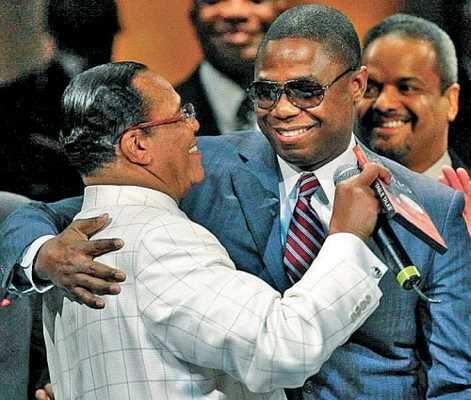 Did Minister Louis Farrakhan Give Birth To Hip Hop ? Rap music has had a profound impact on the African American community in the United States. Its greatest significance, to my mind, derives from the fact that it has fostered a profound nationalism in the youth of Black America. Arguably, hip-hop has become a conduit for African American culture to a greater extent than even jazz. Where the latter could, through its polyrhythmic syncopations, embrace both the nuances and jagged edges of the collective Black experience, it could not self-consciously energize the nationalist ethos in quite the way the more lyrically focused hip-hop does. Hip Hop Born in New York circa 1972-All scholars and students of Hip Hop history agree that this musical art form began in the early 1970s in New York City. 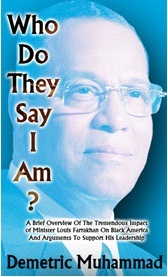 The Honorable Minister Louis Farrakhan was then the Minister of Temple No.7 in New York. His influence was transmitted to all of the Black citizens of New York via his 5,000 followers and his 18 satellite Temples of Islam. The Minister was also being heard on the radio 6 times per week. Such a wide and far reaching presence easily made him one of the most influential forces in all of New York City. This is important when you consider that environment shapes heredity. 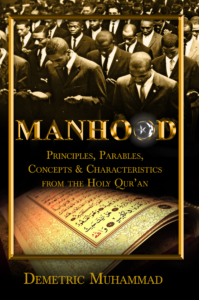 Minister Farrakhan’s ministry was saturating the collective consciousness of Black and Hispanic New Yorkers with the revolutionary message found within the teachings of the Most Honorable Elijah Muhammad. The Presence of Caribbean DJs help start the music– New York has long been a haven for Caribbean immigrants. Minister Farrakhan is connected to the Caribbean peoples through his parentage; his mother being from the Island of Nevis and his father being from Jamaica. The Minister has spoken often in the Islands and received warmly as a native son and head of state. Hip Hop as hybrid of spoken word and performance art- Hip Hop is a unique and attractive art form. It is a hybrid or mixture of spoken word, performance art and musicianship. In this way it bears the definite imprint of the Farrakhan influence. For it is Minister Farrakhan’s professional career where he has demonstrated mastery in both spoken word-as the towering figure known quite simply as The Minister- and musicianship-where he has performed and still plays classical violin. Hip Hop is Minister Farrakhan’s baby. Rappers to this day pay homage to him and see him as the peacemaker and strong man for Black people. Hip Hop As Music With A Message-As Professor Mattias Gardell points out Hip Hop begins as ‘message rap.’ Throughout the history of hip hop artists have written lyrics to include urban social commentary, revolutionary manifestos and homage to the giants of the Black liberation struggle. This characteristic of the Hip Hop culture is directly reflective of the ministry of the Honorable Minister Louis Farrakhan. 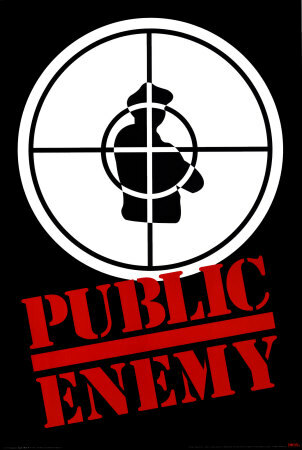 Public Enemy’s Chuck D once wrote “Farrakhan’s a prophet that I think you ought to listen to, what he can say to you, what you ought to do, is follow for now…” Hip Hop’s revolutionary, truth to power quality is more evidence of the influential role of Minister Louis Farrakhan. His mighty ministry in New York City during the 1970’s created a unique climate in New York where cultural, educational and artistic trends were born. To that end we consider the Honorable Minister Louis Farrakhan the Godfather of the Hip Hop cultural phenomenon.